Carry-on promoting! 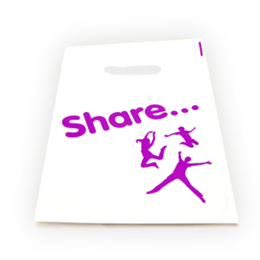 Allow your logo and message to be carried with a choice of stylish, versatile and reusable bags. In each case we can work with you to make sure you get the product best suited to your needs, at the best possible price, and delivered when and where you need it. 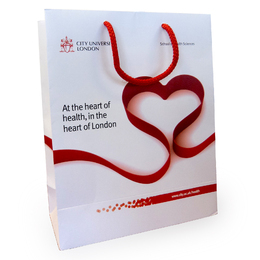 Our paper bags offer high quality professional prints, available in gloss, matte or paper finishes. We also offer durable polyurethane bags, which have high quality digital prints and are highly durable. Our Polythene carrier bags are available in a wide range of sizes and have different handle options. 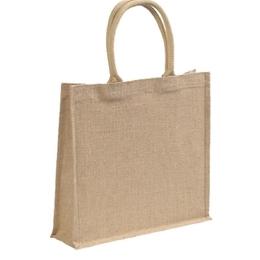 In addition to our plastic and paper bags, we stock environmentally friendly canvas and fabric shopper and tote bags. These items are sustainable, useful and great for showing that your business has a consideration and sense of responsibility for the environment. 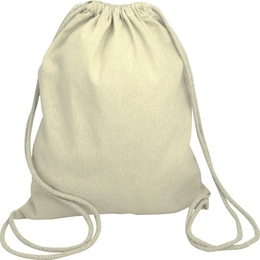 Many of our shopper bags are made from re-purposed materials, recyclable materials or are biodegradable. The mixture of materials and different priniting options available make our bags truly unique promotional products.